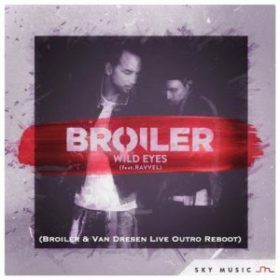 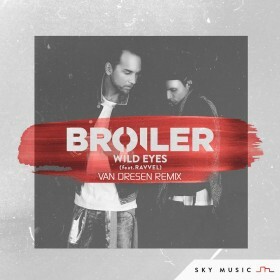 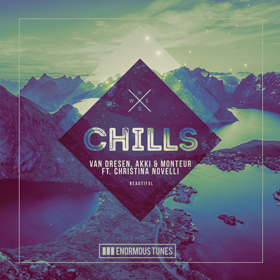 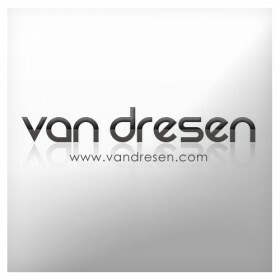 Van Dresen feat. 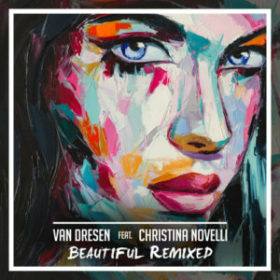 Christina Novelli – Beautiful (REMIXED) OUT NOW! 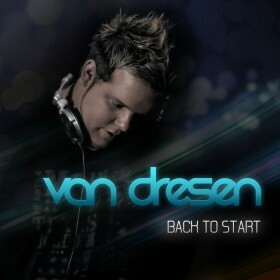 My new track Beautiful will be released 30’th of September! 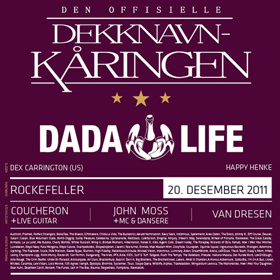 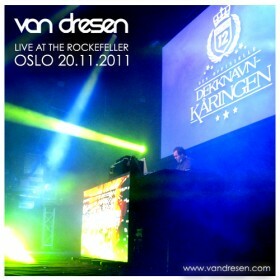 So now it’s official, I am playing together with Dada Life on Rockefeller in Oslo the 20’th of December!